House of Marley at first seem to be content with making earphones designed for fashion in a way that Beats by Dre and Soul do. They are meant to make a statement, stand outand fit you into a specific group. 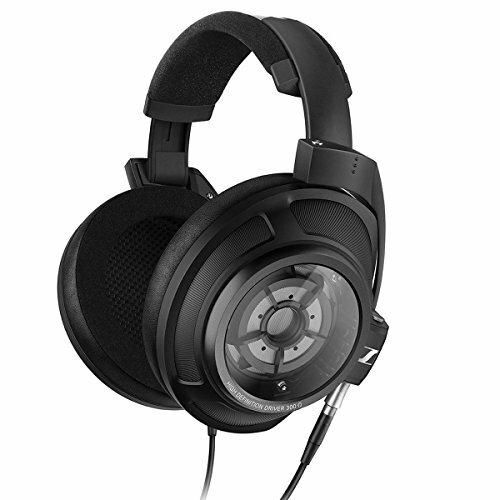 They are not meant to be for audiophiles. Actually, my experience from my first House of Marley Review, had shown that both the sound and build quality was actually been pretty good. 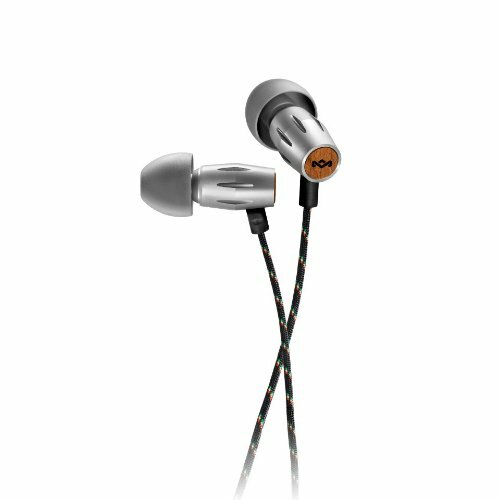 I like that you can walk down the high street right now and pick a pair of House of Marley Legend up from most electronic stores, thats cool, but a subtle sign that the company cares about sound quality is that they have released their highest end model, the Legend, with a BA driver inside. Theoretically it should offer a more balanced sound as opposed to the competitions bass heavy dynamic driver offerings its time to start the House of Marley Legend Review. So the House of Marley Legend earphones are a good looking set of and the materials used to make them are all claimed to be ethically source. Straight away you see this in the sleek looking housing made from recycled aluminium. 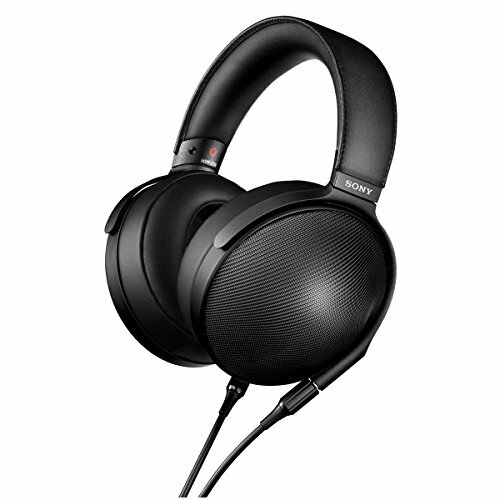 They are made to be worn with the cable down but are of the elongated barrel design so work equally well over the ear. The design is incredibly light, most likely due to the small driver inside and coupled with the quality tips they make for a very comfortable set up. Wood is again an element of the House of Marley Earphone design as it was on the Liberate with the back plate having the Marley Logo adding a nice touch to the overall finish. The cable is cord which I am not usually a fan of due to microphonics but its very soft and even though some cable sound is still present I didn't find it to be an concern. 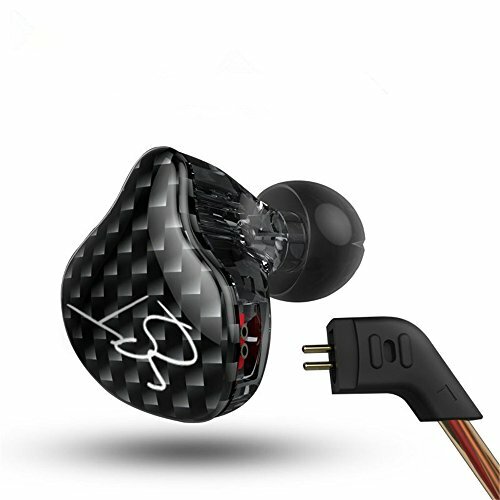 Strain reliefs could be a bit longer but thats a pet peeve of mine, as mentioned in my Dunu titan review but other than that the House of Marley Legend earphones are both good looking and well built IEM's. The sound quality observed during this House of Marley review was by all means excellent and it has all the characteristics you would expect from a balanced armature driver as opposed to a more common dynamic unit. 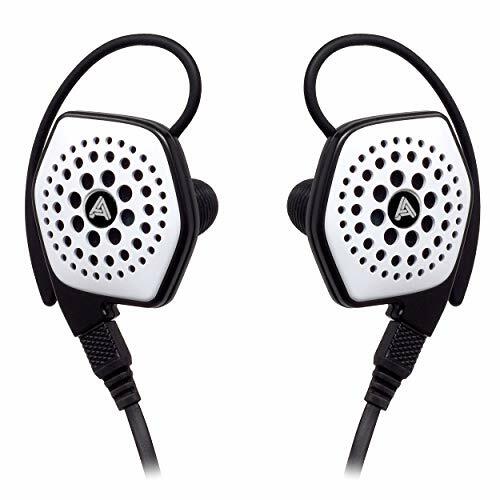 It's a very smooth and detailed sound, leaning towards the warm end and no to far of the sound tuning observed on another excellent balanced armature earphone the UE600. The low end was tight but still produces a good amount of punch whilst never bleeding into the mids. The mids themselves are tonally rich with both acoustic guitars and vocals sounding both natural and engaging. Highs were reasonable with very little in the way of sibilance but they don't offer the kind of extension and sparkle that some treble heads demand but thats a symptom of only having one BA driver. 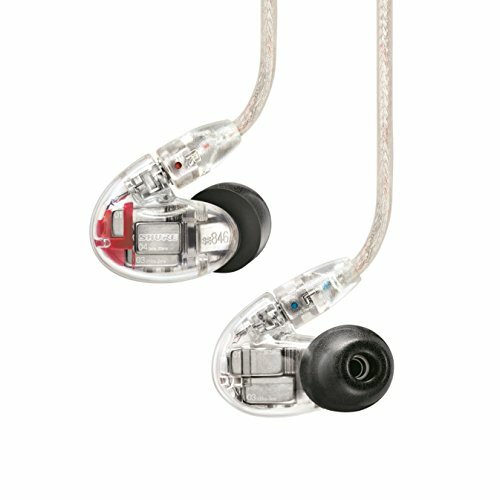 My only other criticism of the Legend Earphones is that soundstage comes across rather narrow. Again I have been impressed during the House of Marley Legend Review as finally we see a company with a big budget and fashion focus start to take the sound aspect of their design serious. 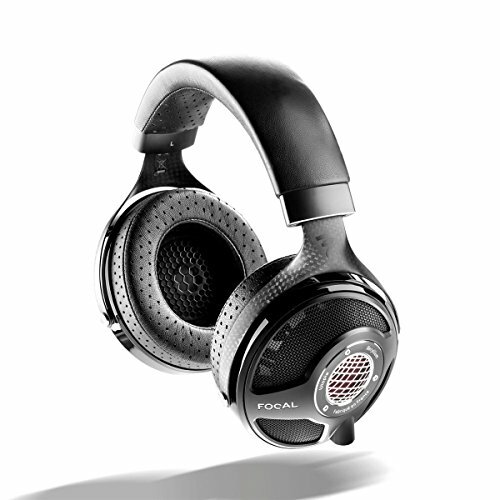 The House of Marley Legend are an excellent effort in bringing a BA sound to the mass market. 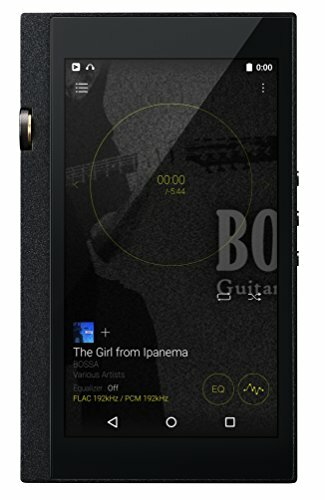 Detail is strong and keeping a warm tint to the sound makes a pleasant listening experience. 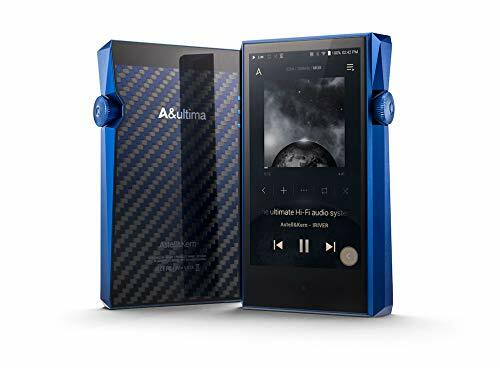 At the original price of $199 dollars I would have said don't touch them, there are just way to many audiophile grade IEM's at that point for these to be competitive. However at the new price of $100 available on Amazon right now I cant think of anything as good. At that price and they will now be taking feature on my top 10 under $150 list.